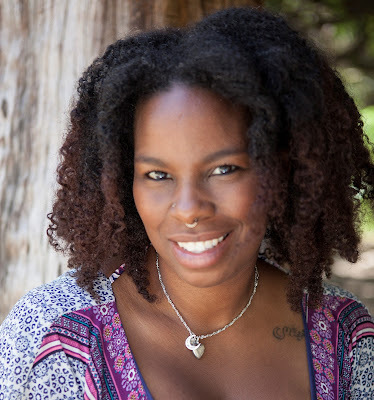 "Kawani A.J Brown is a vegan mother, author and founder of the Healthy Babies and Kids Expo, Healthy Halloween Festival and co-founder of the Long Beach Vegan Festival. She lives in California with her two children, who have been vegan since birth. Kawani is committed to raising awareness about natural living and veganism through her writing and holding community events. 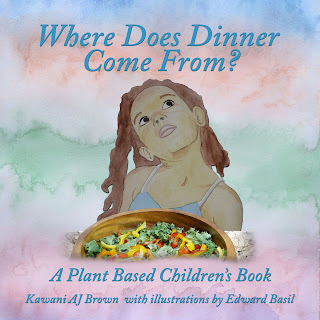 Her recently published children's book, "Where Does Dinner Come From?" is the first in a series of books that highlight living a plant based lifestyle and encourages vegan and non-vegan families alike. 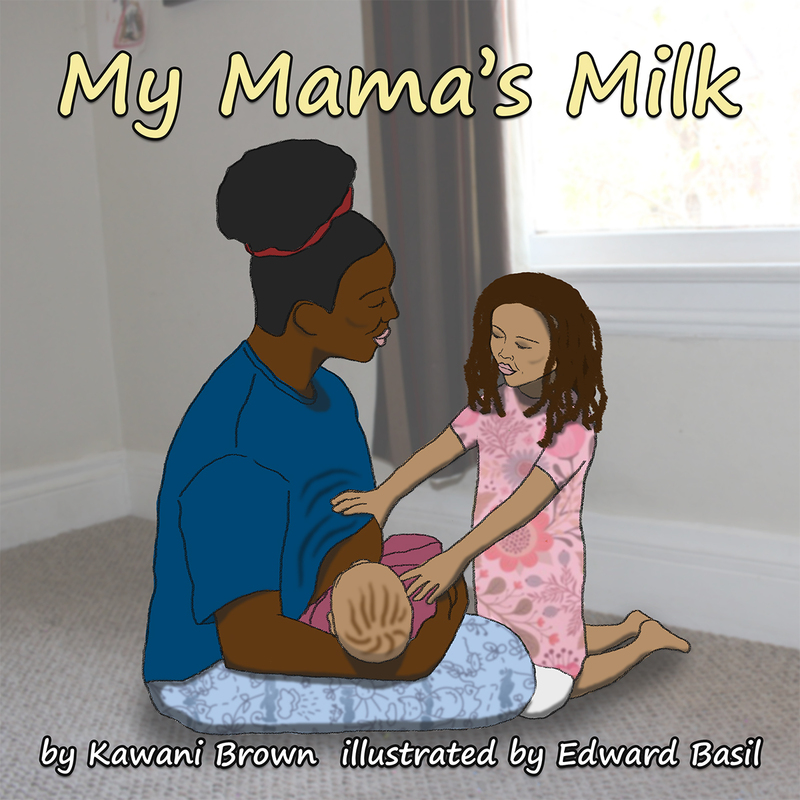 The second title, “My Mama’s Milk”, explores how each mammal makes milk specifically for their babies." -Vegan Family Living. How to get started, Meal Planning, Daily Living. -Natural Baby Care. 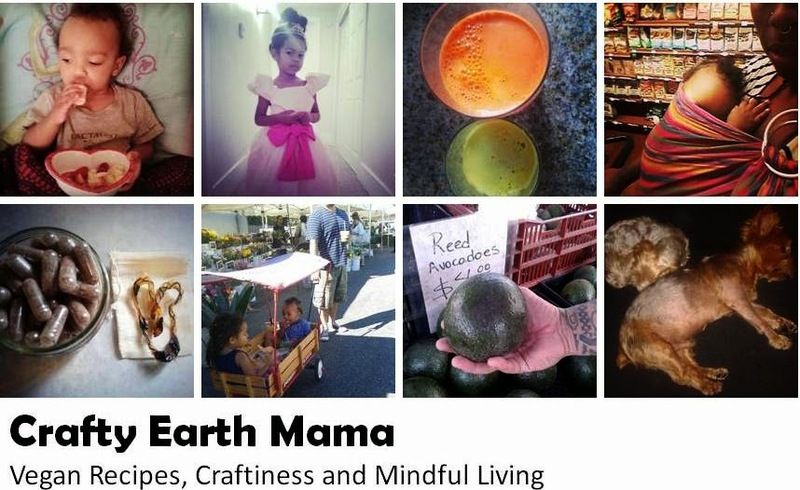 Cloth Diapering, Babywearing, What toxins to avoid and How to Make Your Own Baby Bath and Body Products. -Cloth Diapering 101. What You need and How to Get Started. -Detoxifying Your Home. How to Get Started Making Your Own Cleaning Products. -Non-Toxic Bath and Body Products Overhaul. Learn to Make Your Own Bath and Body Products, including soap making. 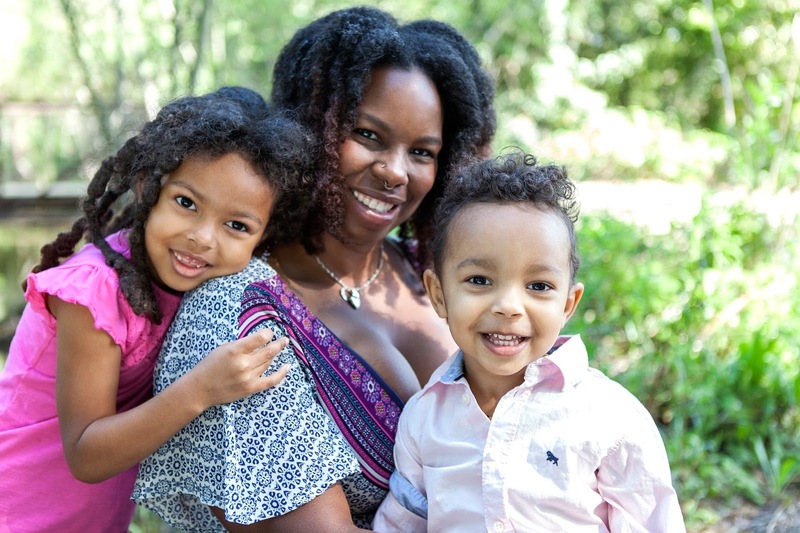 To Book a speaking engagement or reading/signing, please e-mail craftyearthmama@gmail.com with Topic, Date and Time.